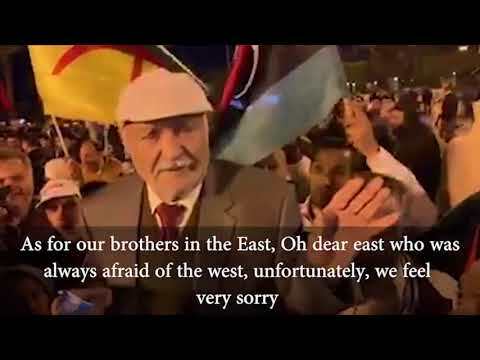 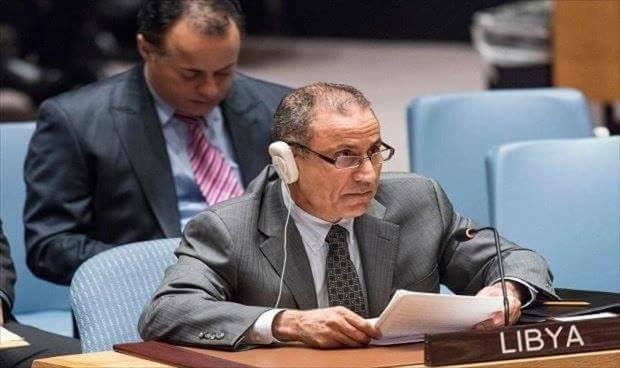 Representative of Libya to the United Nations, Mehdi Al-Mujrabi, lodged a complaint before the Security Council on behalf of the Presidential Council's (PC) government against the so-called General Command of the Eastern Region, concerning the airstrike on El Feel oil field. 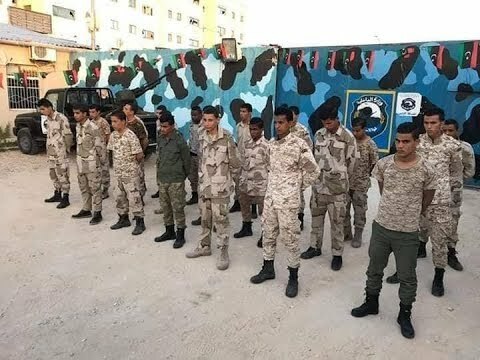 In a letter addressed to the Security Council Saturday, Al-Mujrabi said that a military aircraft of the so-called General Command in the Eastern Province carried out an air raid, hitting the runway as a Libyan Airlines' plane was preparing to transport sick and wounded people for treatment in Tripoli. 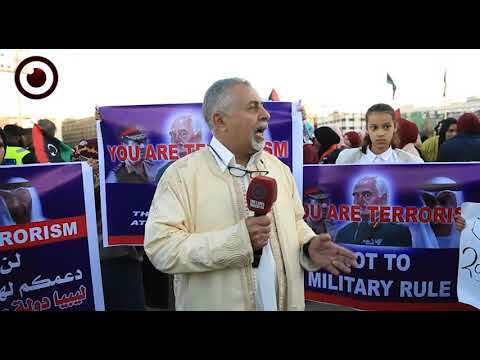 The Libyan representative relayed the PC's government's request to the Security Council in order to take urgent measures to stop such acts immediately, and oblige all Libyan parties to implement the Security Council resolutions and stop any attack that would jeopardize state institutions. 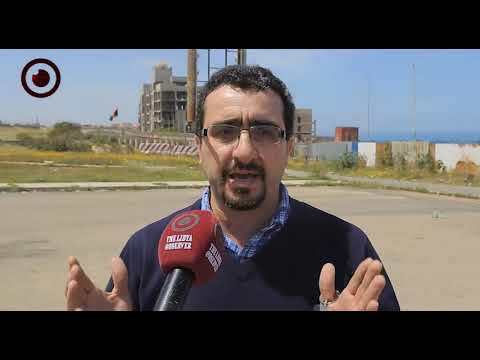 "The missile strike targeted the airport's runway and infrastructure of El Feel field, which is one of the main oil fields in the southwest of the country, and one of the livelihoods of the Libyan people," the complaint included, stressing that such attacks are recognized as crimes against humanity in all international laws and treaties.